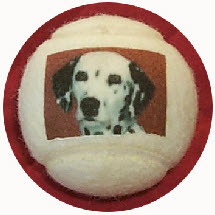 Personalised TOUGH tennis balls for dogs and pets. Super balls for dogs, balls for FLYBALL, Personalised balls for dog clubs and associations. TOUGH balls for pets. 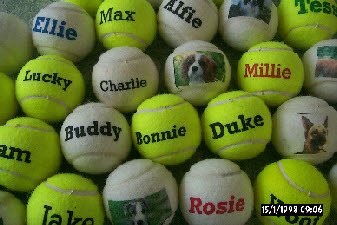 Personalised balls available in yellow, pink,white and orange colours, The ideal presents for dogs and cats. 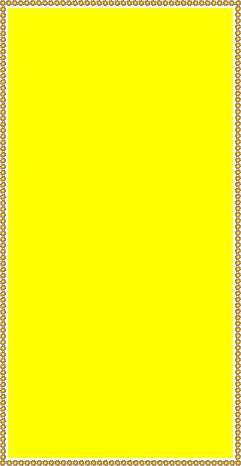 Looking for special Dog balls. Balls for dogs,Balls for pets, Best Quality balls for pets. Quality balls of all kinds.? 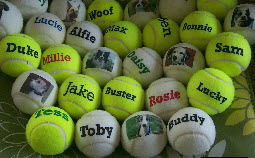 Personalised balls for a pet. Branded dog balls. Printed dog balls, Colored dog balls. 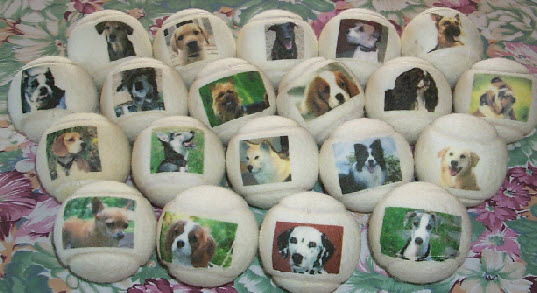 Personalized balls for dogs. 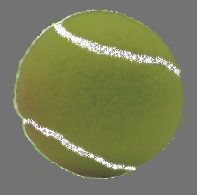 Different coloured tennis balls for pets. Play balls for pets. All made by J Price of Bath. A present for your dog. A present for your pet. Play balls for dogs.Play balls for pets. Presents for pets. Present for my dog. Present for my cat. Tough balls for dogs. Tough balls for pets. Tennis balls for pets. Tennis balls for my dog. Tennis balls for my cat. Best quality balls for pets. Good quality balls for dogs. Different coloured tennis balls for dogs. Play balls for dogs. Balls for dogs to play with. What to buy my dog for its birthday. Balls easy to see for dogs. Balls for a puppy. Present for a puppy. Fun balls for dogs. What can I buy my dog? GLOW IN THE DARK BALLS.
. Super dog balls. Coloured dog balls. Dog balls for a presents. Birthdays. Named balls for dogs. Play balls for pets and dogs.Training balls for dogs. 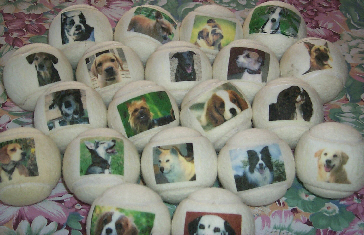 Personalised balls for pets. Printed with their face, or name, or both ! Dog balls. DOG BALLS FOR YOUR BEST FRIEND. Quality balls for dogs. Give your best friend a special treat !. Buy balls with his or her picture or name on.They will LOVE them.